Nothing drips with atmosphere quite like film noir. 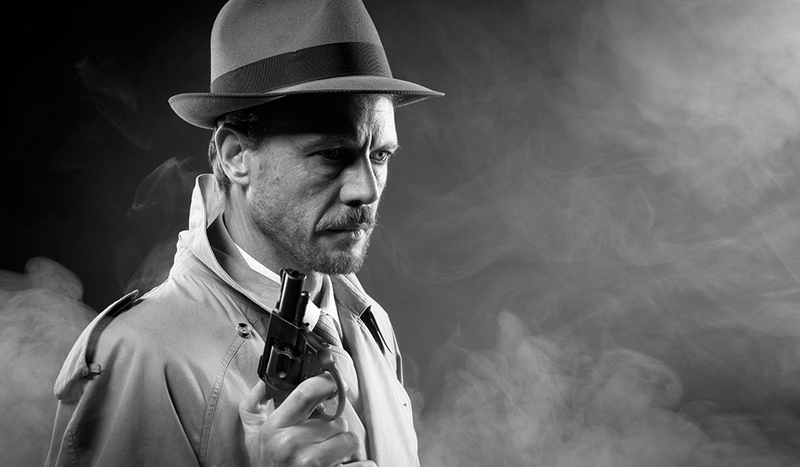 Learn how to create a stark high-key film noir look in this helpful video tutorial. Simulate realistic rain! Learn how to make a DIY rain machine for your next production in this exciting video tutorial.